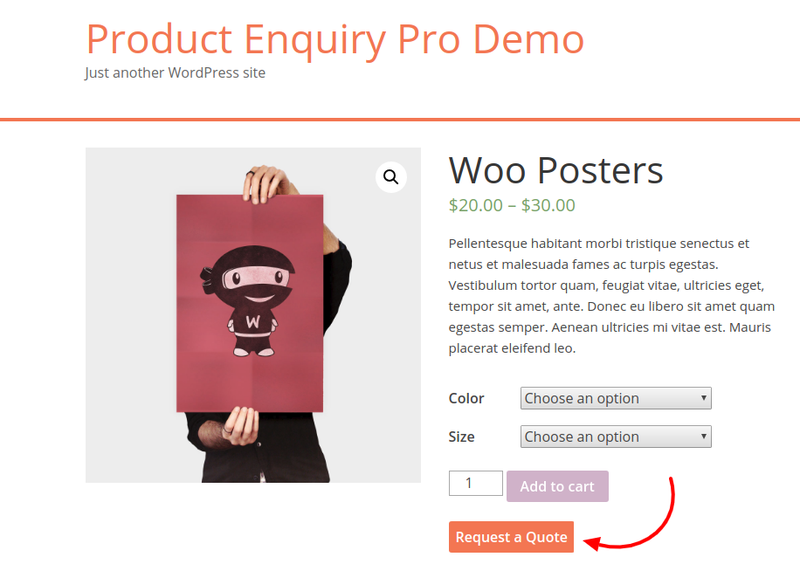 WooCommerce: How to Write Shortcodes Without Outputting Content? 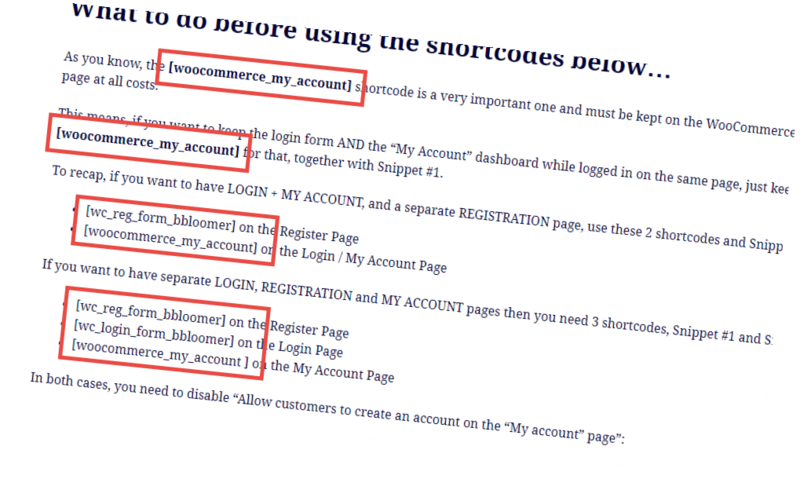 When I write tutorials like WooCommerce Separate Login & Registration Pages I often need to “write” on the screen the actual shortcode – but I don’t want the shortcode to output content! 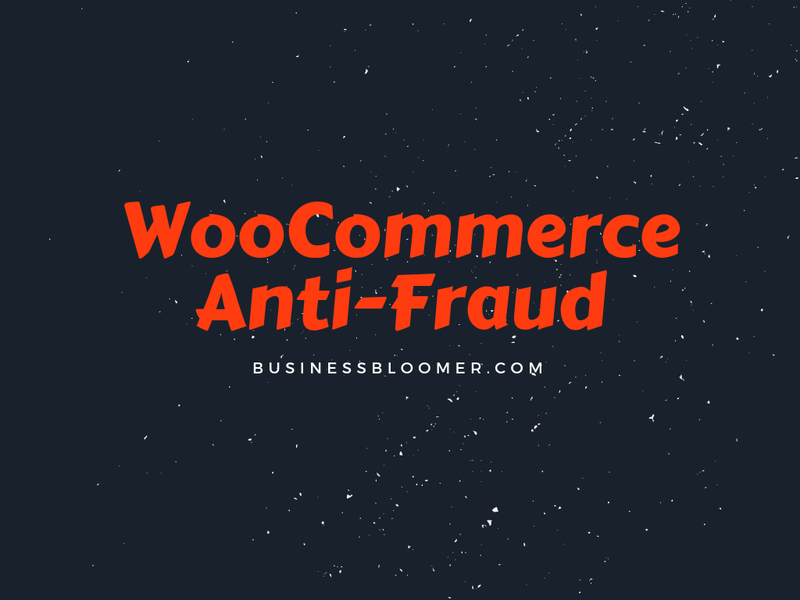 For example, if I write [woocommerce_my_account] it’s guaranteed you won’t see “[woocommerce_my_account]“… you will see Business Bloomer’s My Account page content instead! So there is a great workaround for those of you who write tutorials, snippets and WordPress articles and need to print the actual shortcode on the screen, without making it “process” its content and outputting it. Enjoy! 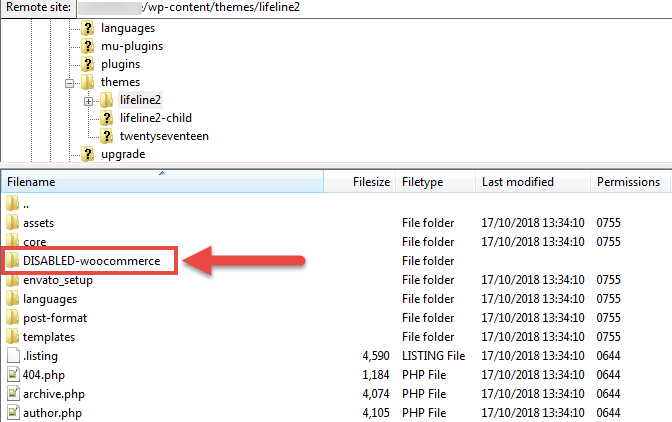 Continue reading WooCommerce: How to Write Shortcodes Without Outputting Content? Today, we’ll take a look at the plugins I recommend, together with their pros and cons. If you use different stacks or custom functionalities, feel free to interact via the comments. 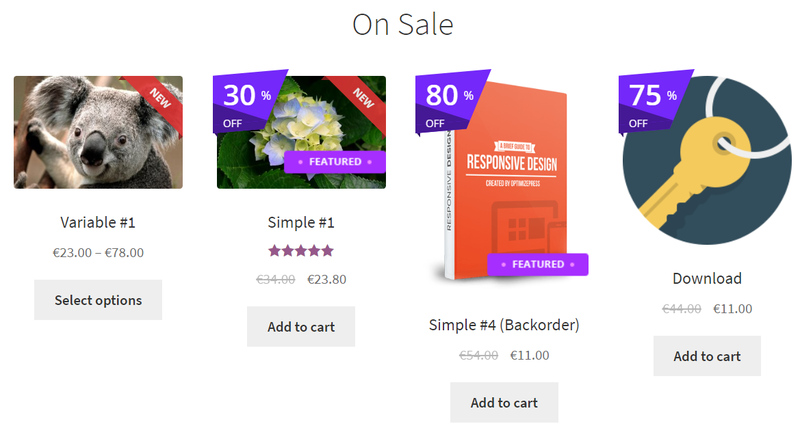 Continue reading WooCommerce: How to Set Different Prices Based on User Role? 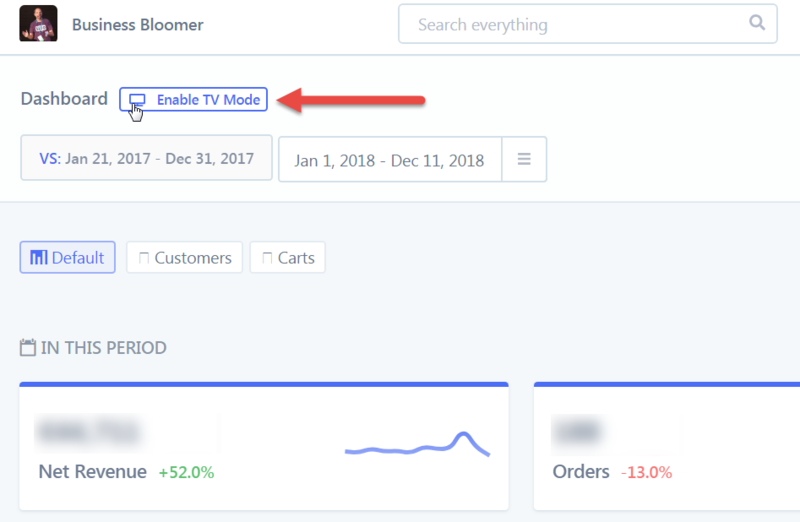 WooCommerce: How to Watch Orders & Data in Real-Time on TV? 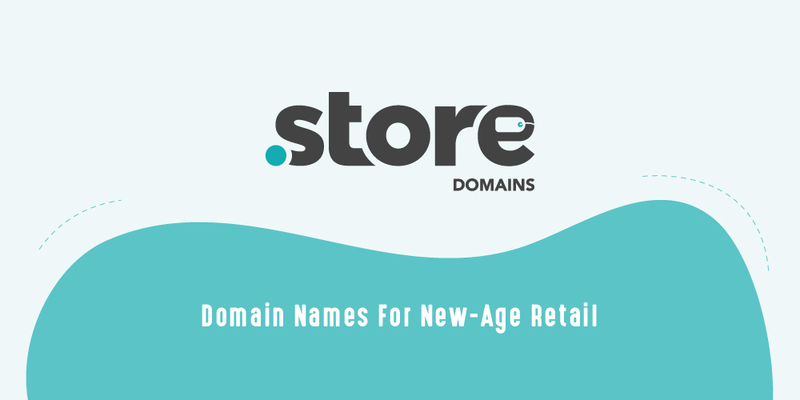 Maybe you run a busy WooCommerce store from your warehouse. Alternatively, you have a spare TV screen in the office and don’t know what to do with it. Even better, you’ve been asked to show orders in real time, as they come in. 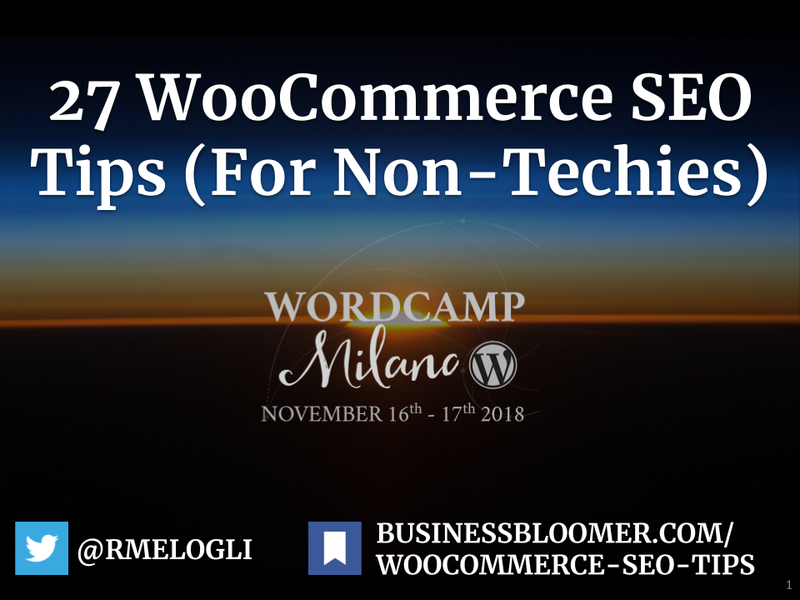 Possibly, you’ve looked for a way to show data and statistics in real time without refreshing your Google Analytics dashboard or the WooCommerce Reports section. 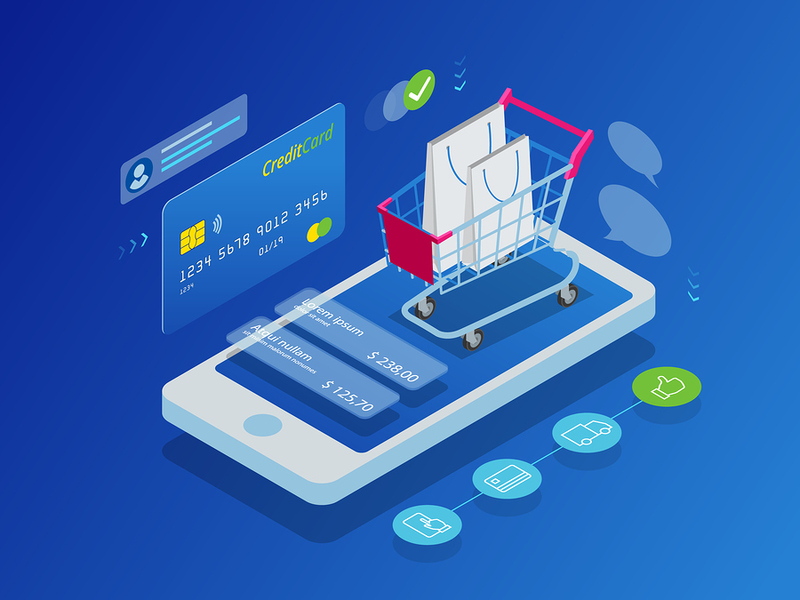 What we’re talking about here is specifically finding a way to show your WooCommerce real-time orders, custom stats dashboards and custom graphs on a TV screen. And today this is possible thanks to a new feature released by Bryce Adams, founder and developer of Metorik (of which I’m an active customer as you can see from the screenshots). 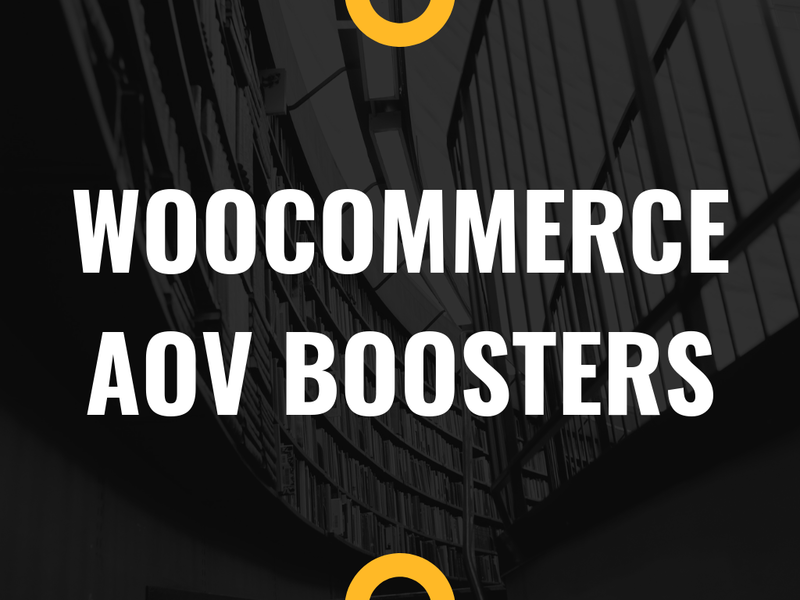 We already covered the ins and outs of advanced WooCommerce tracking (i.e. 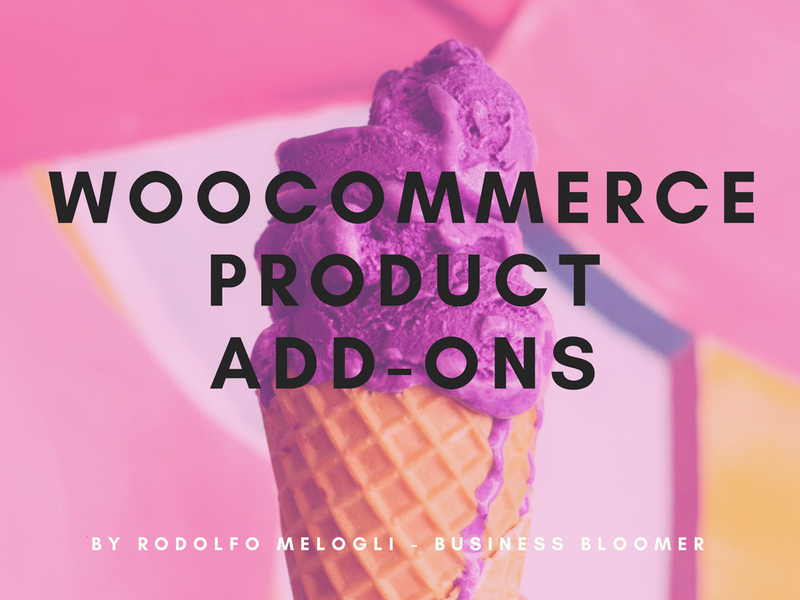 the WooCommerce default reports are quite poor, so I’ve introduced you to 2 alternatives there), so I don’t want to repeat myself in this blog post. 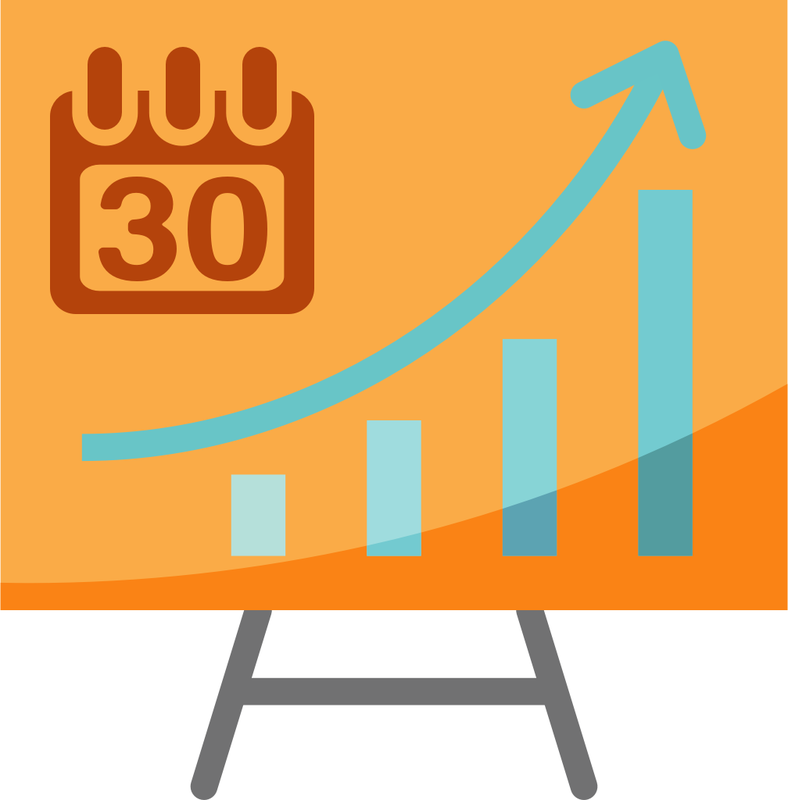 So, how do you enable real-time tracking and order notifications on a TV screen? 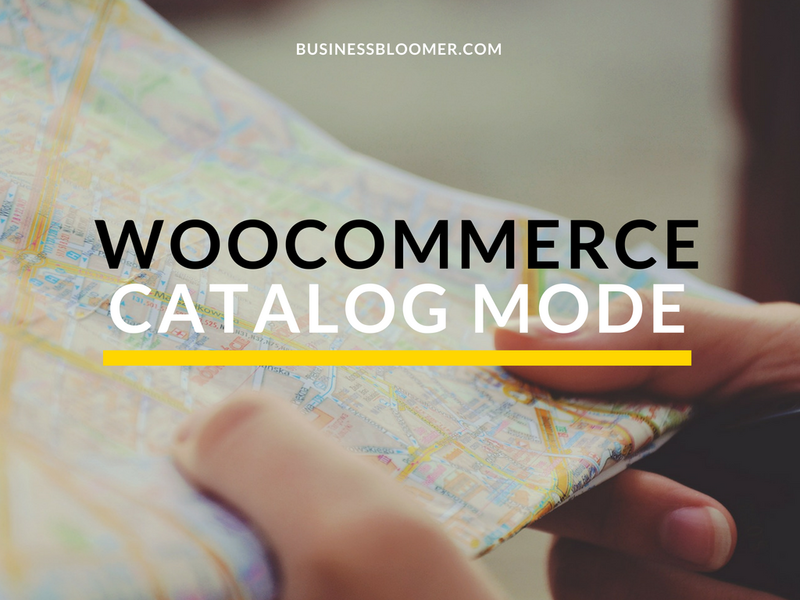 Continue reading WooCommerce: How to Watch Orders & Data in Real-Time on TV?